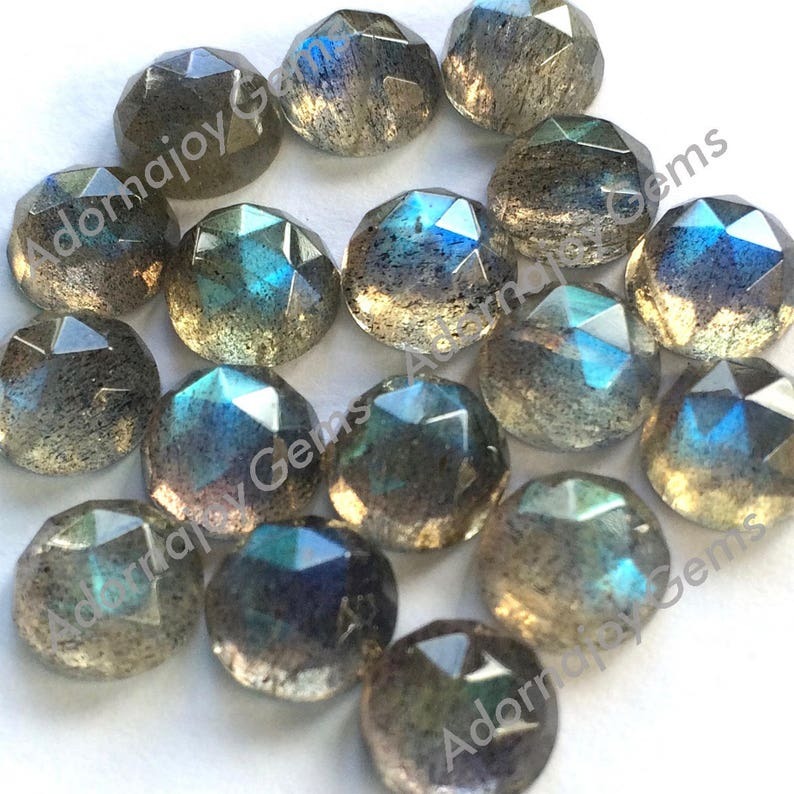 Labradorite - is a translucent brownish-grayish stone with beautiful blue reflection. These gems are AWESOME! They have gorgeous flash. Highly recommend. Was exactly as I expected. Beautiful stone. Shipping was fast and secure.